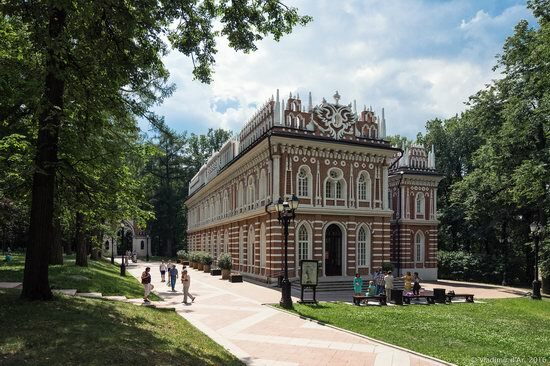 The palace and park ensemble of Tsaritsyno, located in the south of Moscow and occupying an area of ​​more than 100 hectares, was laid by the order of Empress Catherine II in 1776. 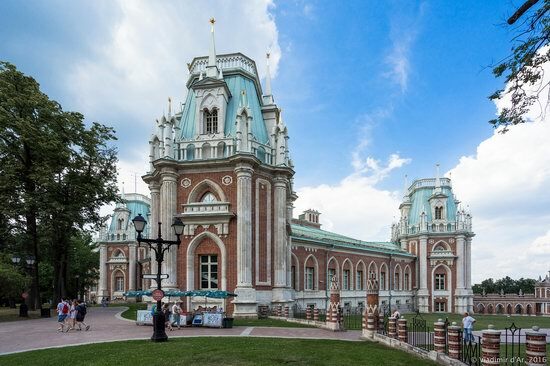 Tsaritsyno is the most important monument of the so-called “Russian Gothic” (pseudo-gothic) and is the largest pseudo-gothic building of the 18th century in Europe and the only palace complex developed in this style. 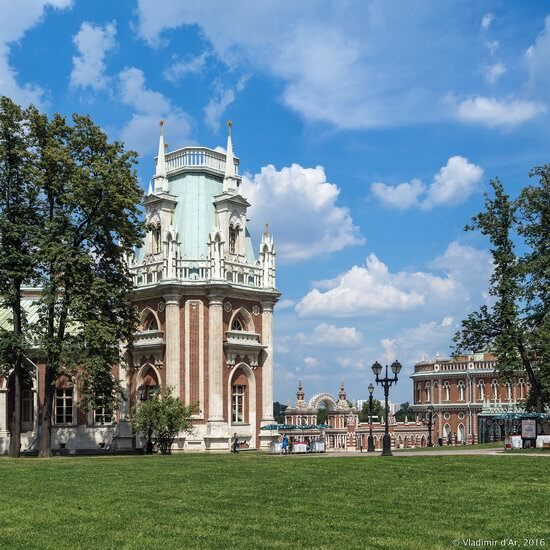 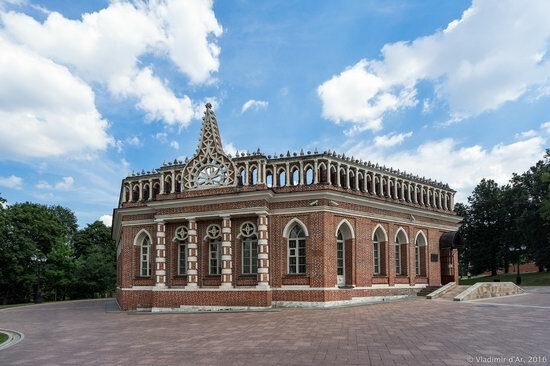 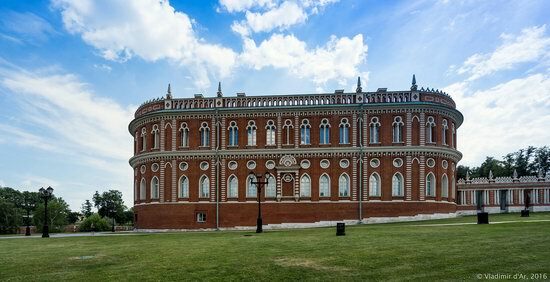 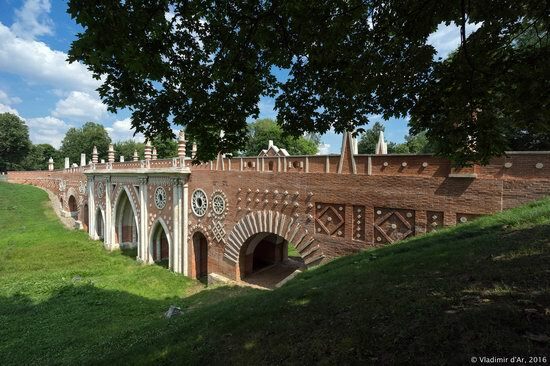 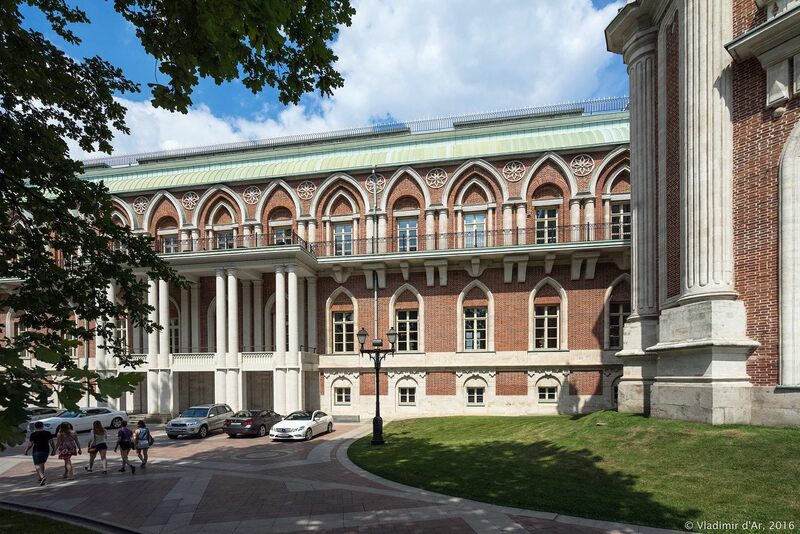 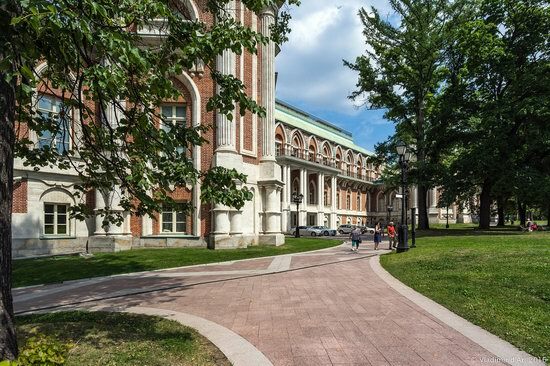 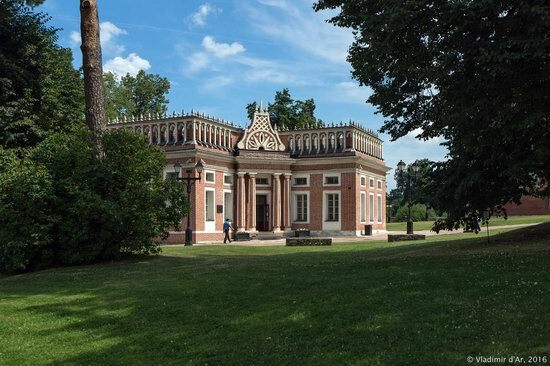 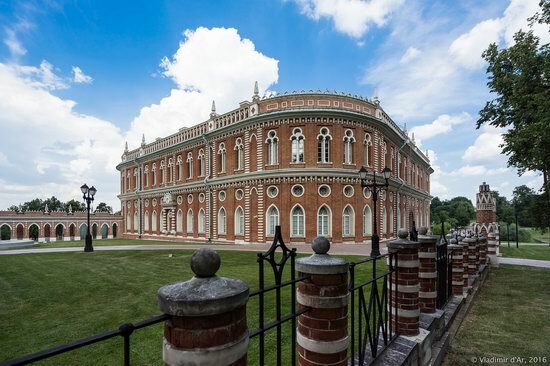 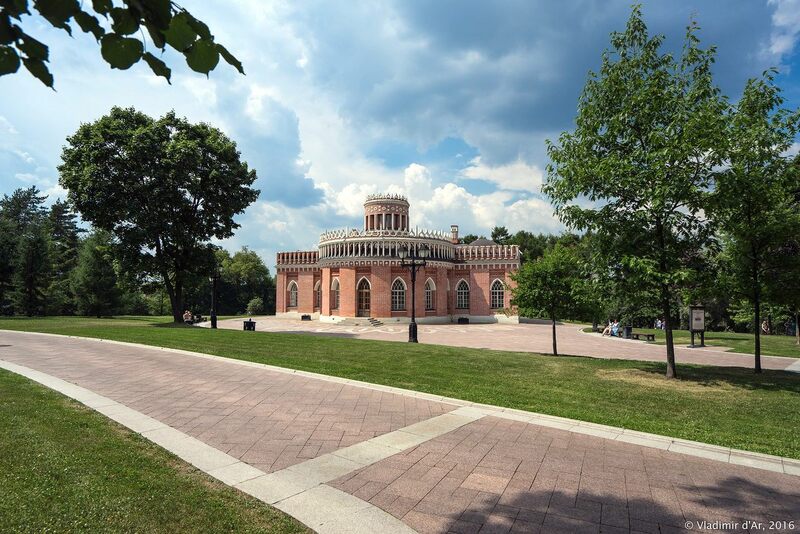 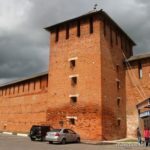 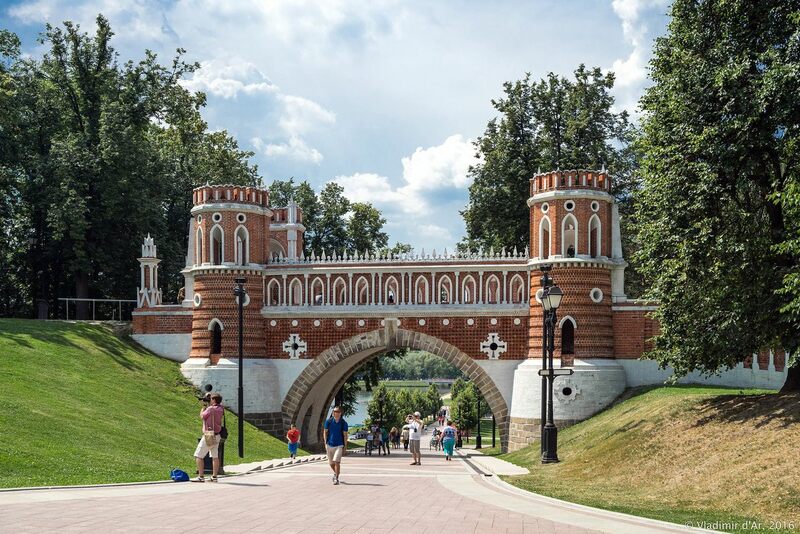 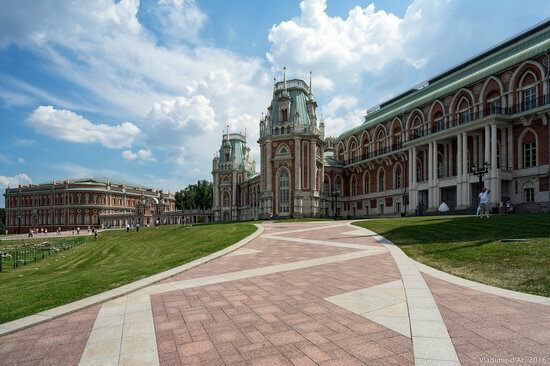 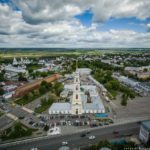 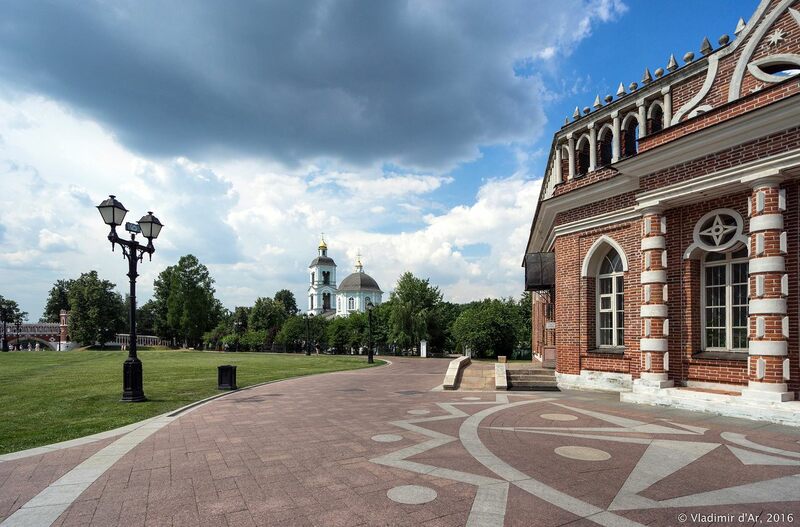 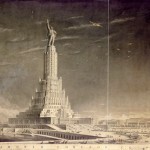 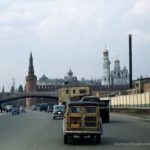 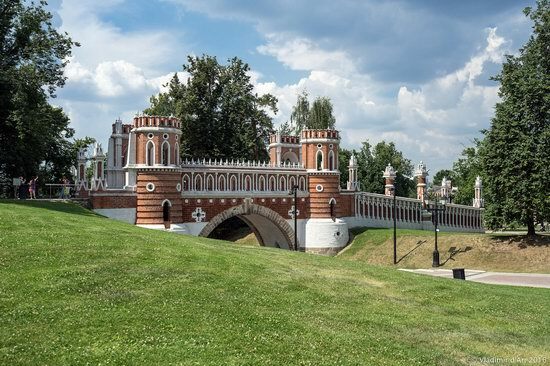 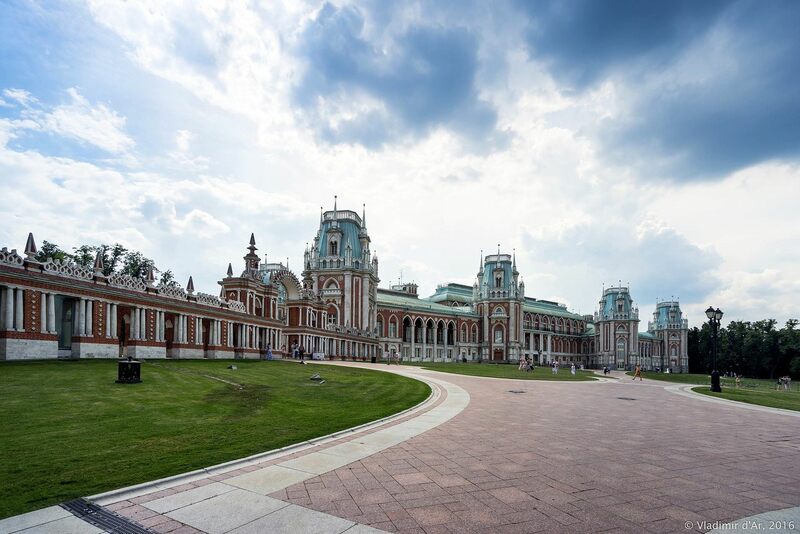 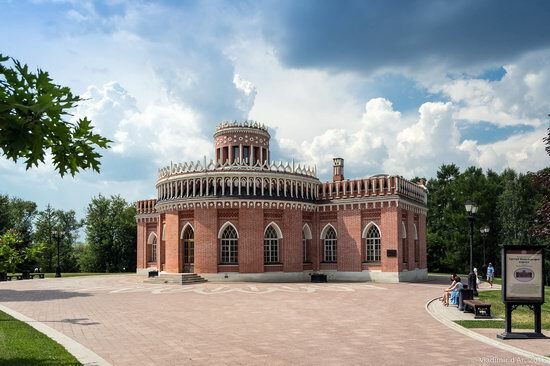 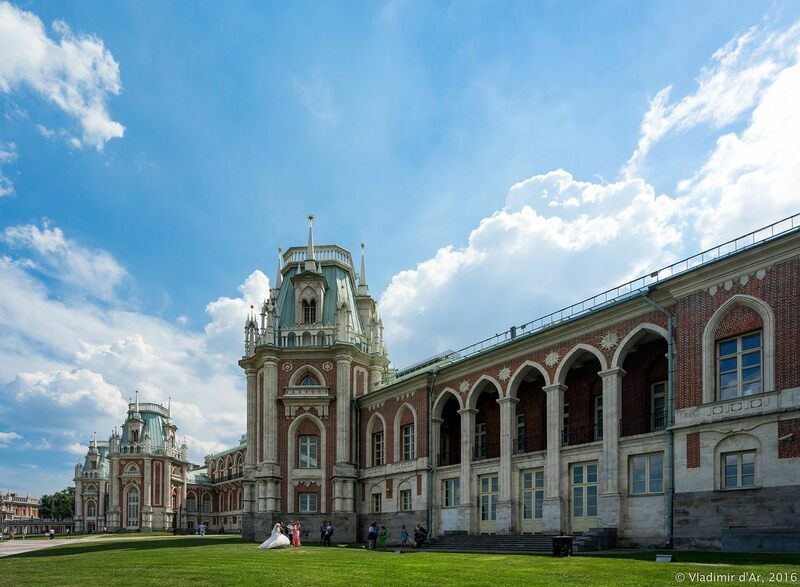 The features of the palace and park ensemble in many ways determined a new direction in Russian architecture: in many parts of the former Russian Empire there are a lot of structures of the late 18th and early 19th centuries created under the influence of Tsaritsyno. 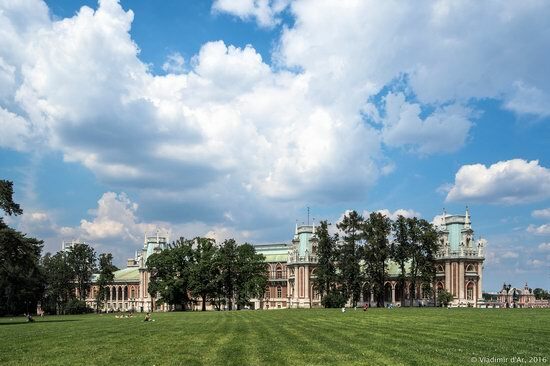 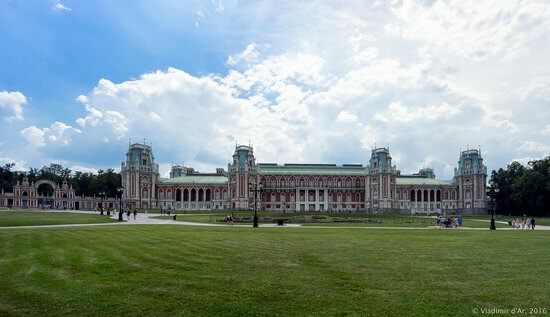 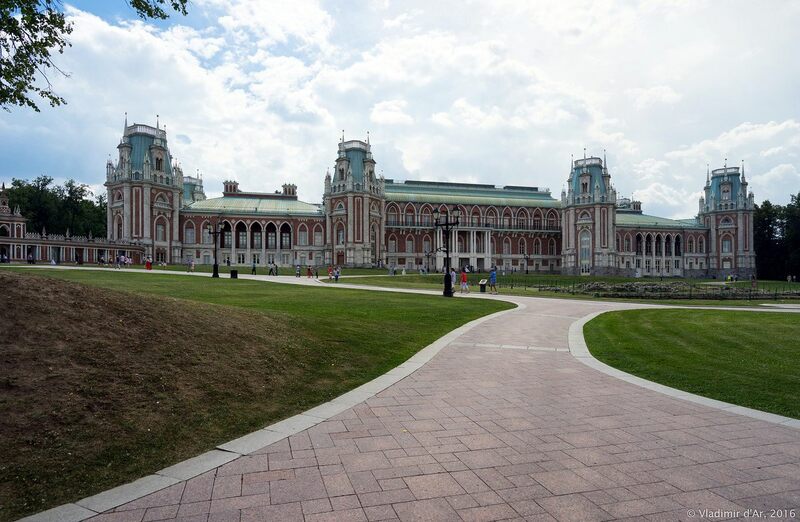 Tsaritsyno landscape park, laid together with the palace complex, became one of the first landscape parks in the Russian Empire outside St. Petersburg. 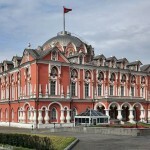 Today, it is the main alley leading to the palace complex. 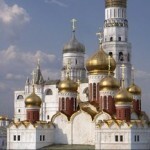 Church of the Icon of the Mother of God “The Life-giving Source”. “The Great Bridge across the Ravine” (1778-1784). 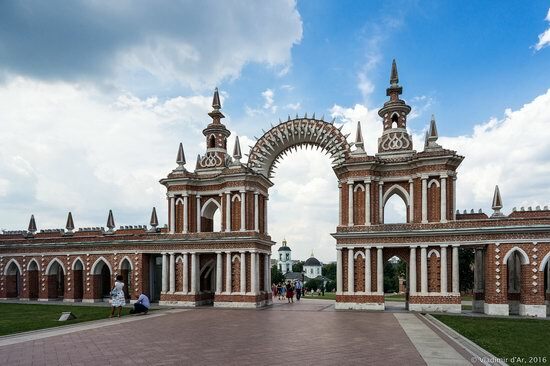 Decorative structure located between the Bread House and the Great Palace.